5. In her presentation, Add! 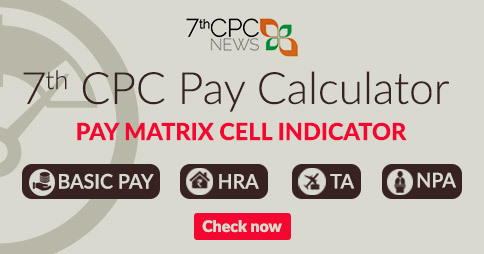 Secretary (Pension) brought out the position regarding the requirement of records and the factors which may affect the feasibility of arriving at the notional pay in Seventh CPC by counting increments in the last scale of pay as recommended by the Pay . Commission. She also mentioned about the anomalies that are likely to arise in the process. 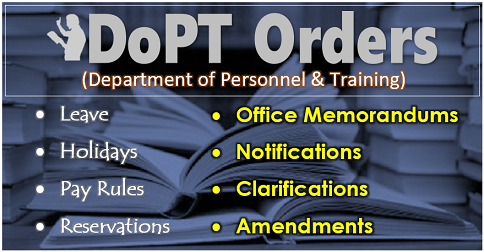 The presentation brought out the methodology adopted by the Committee to examine the feasibility of the first option and the finding of the Committee in this regard. 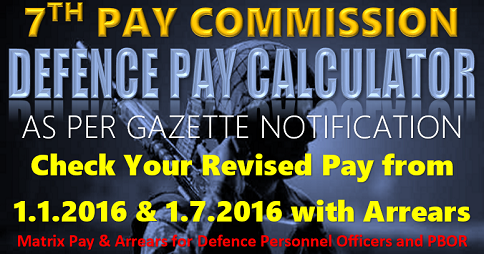 She mentioned that the service records for increment method may not be available in around 18.3% of the cases. 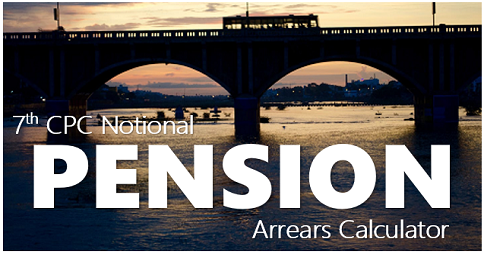 The difficulties in extracting the information from the records and determining the exact number of the increments for revision of pension under first option were explained. 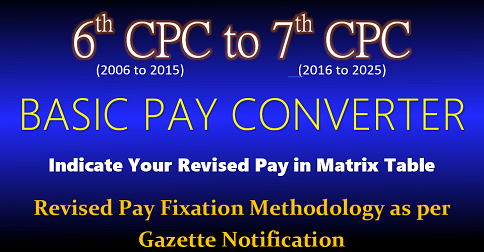 She indicated that the Committee has found that the alternative method of arriving at notional pay in Seventh CPC by applying formula for pay revision for serving employees in each Pay Commission and giving 50% of this as pension to be beneficial to all pensioners in comparison to the fitrnent method. 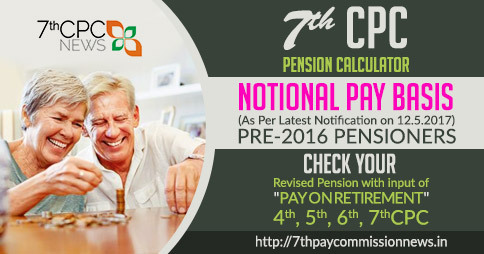 Kindly let me know the status about 1st formula of pension fixation given by 7th pay commission..
Firmula 1 was rejected by govt. 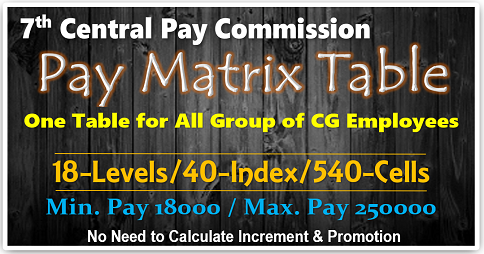 Formula 2 ; Last basic pay × 2.57 fixed at the matrix level divided by 2 i.e 50%.of pay as Pension from 1/1/2016 plus applicable dearness relief.